Ontario Campaign 2000 will release its annual provincial Report Card on Child and Family Poverty on Thursday, November 24 in Toronto. 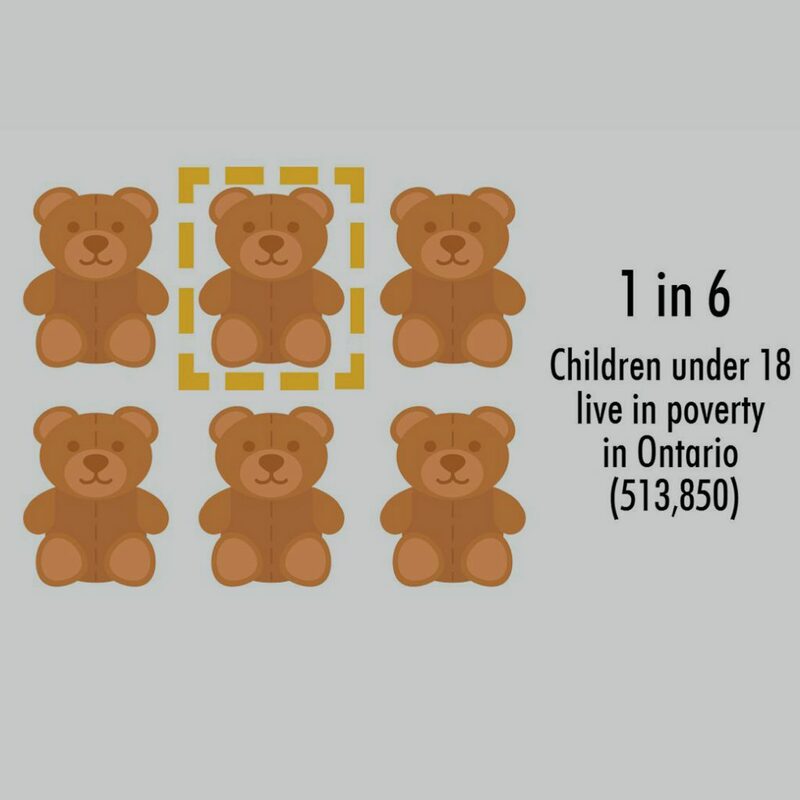 The report, THE TIME TO ACT IS NOW: Ontario Children Can’t Wait, will be launched at the Turning The Tide Against Poverty Event (an event hosted by ISARC-Interfaith Social Assistance Reform Coalition). Presentation will be at 1:15p.m., interviews will be available between 12:30 p.m.-1 p.m. and 1:30 p.m.- 2 p.m.